Fuel nozzle hooks are designed to attach to fuel nozzle spouts for easy storing when not in use. 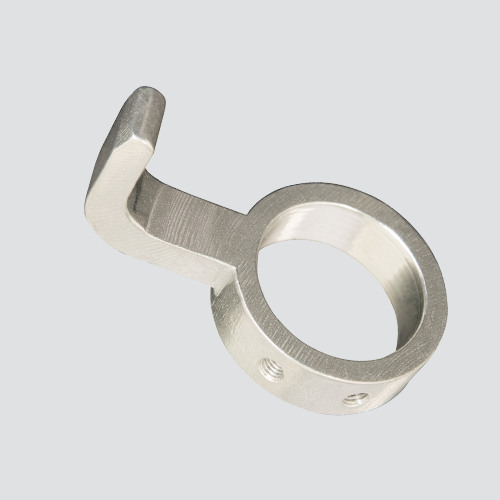 This fuel nozzle hook is designed to attach over a maximum 0.785" OD fuel nozzle spout. This hook fits well on fuel nozzle 99000239.